All summer we heard that both Diego Costa and Thibaut Courtois were unhappy at Chelsea and wanted to leave Stamford Bridge. Costa looked set to return to Atletico Madrid at the end of last season following a turbulent second season at Stamford Bridge and the Spain international has even admitted he wanted to move back to Spain in the summer. Courtois also looked set to return to Spain, with reports suggesting Real Madrid were interested in signing the Belgium international. But Antonio Conte has shown what a good man-manager he is, Conte persuading both stars this summer them to give him a chance to change their minds. 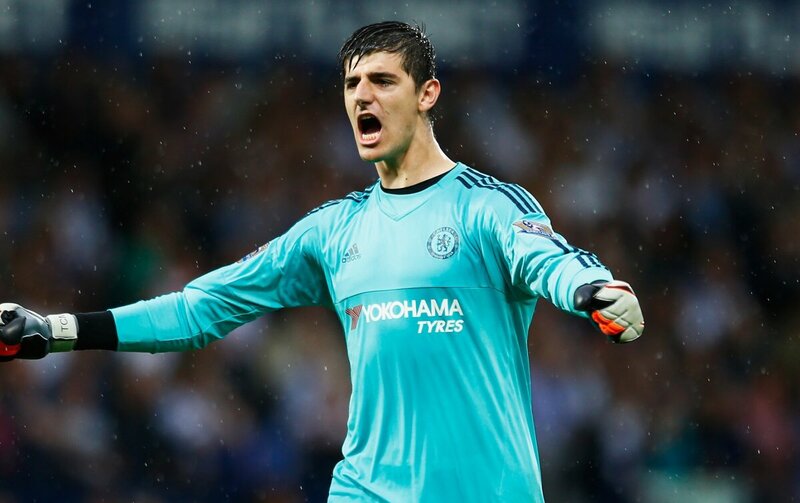 In just four months, Conte has convinced Costa and Courtois that they do not need to return to Spain to be happy. Both players are part of the reason why Chelsea is top of the league. Costa has scored 10 goals in 12 matches this season while Courtois has conceded just one Premier League goal in his last 600 minutes of Premier League action. With the pair contracted to Chelsea until 2019, there is no immediate rush for Chelsea to get them signed up to new deals but talks will open in the New Year. Having joined from Atletico Madrid in 2014, Costa was handed a contract worth £150,000 a week and could earn much closer to £200,000 a week by extending his deal. Courtois signed his £100,000-a-week Chelsea contract two years ago, when he returned from his three-year loan at Atletico, and will earn in excess of £150,000 a week if he commits his long-term future to the Blues.